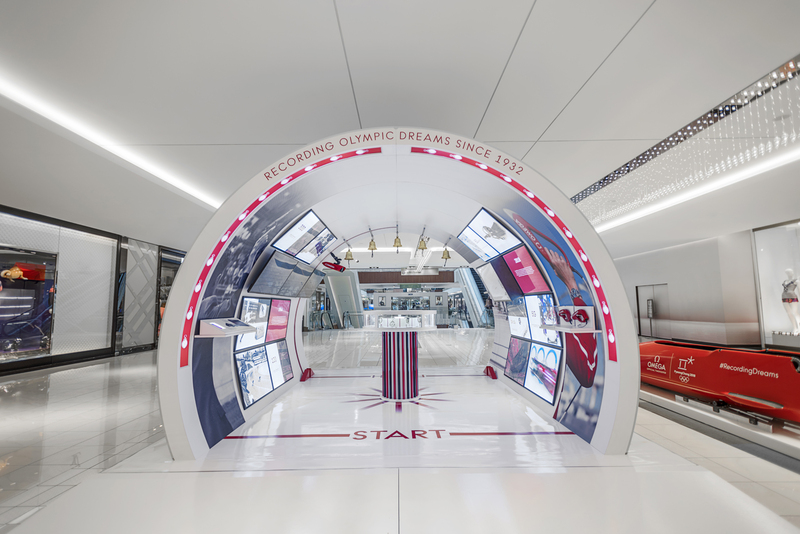 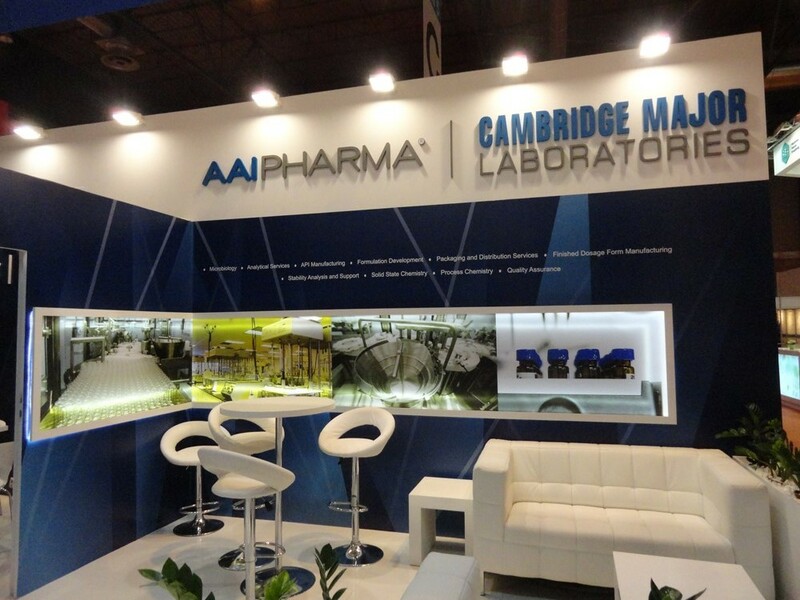 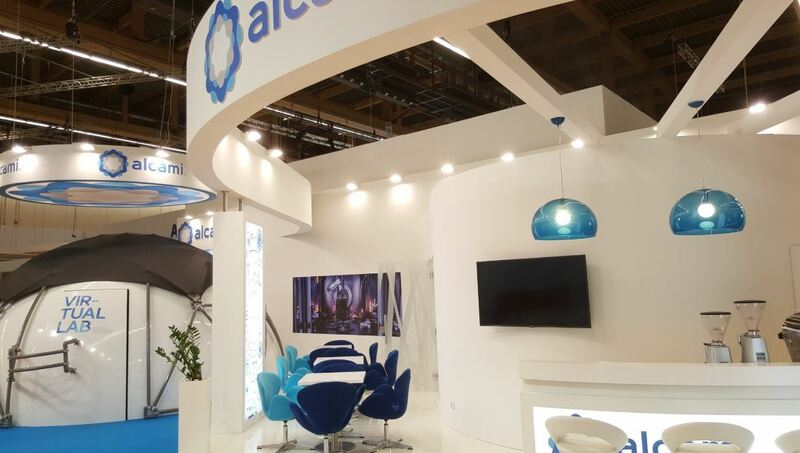 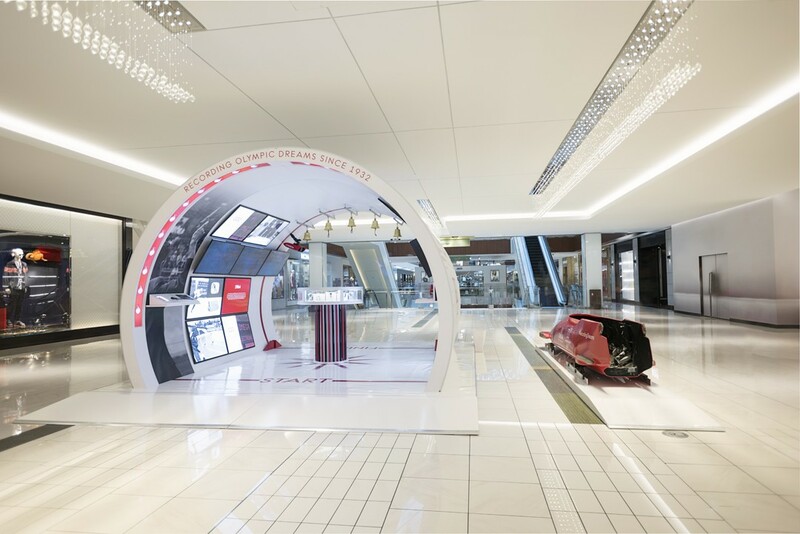 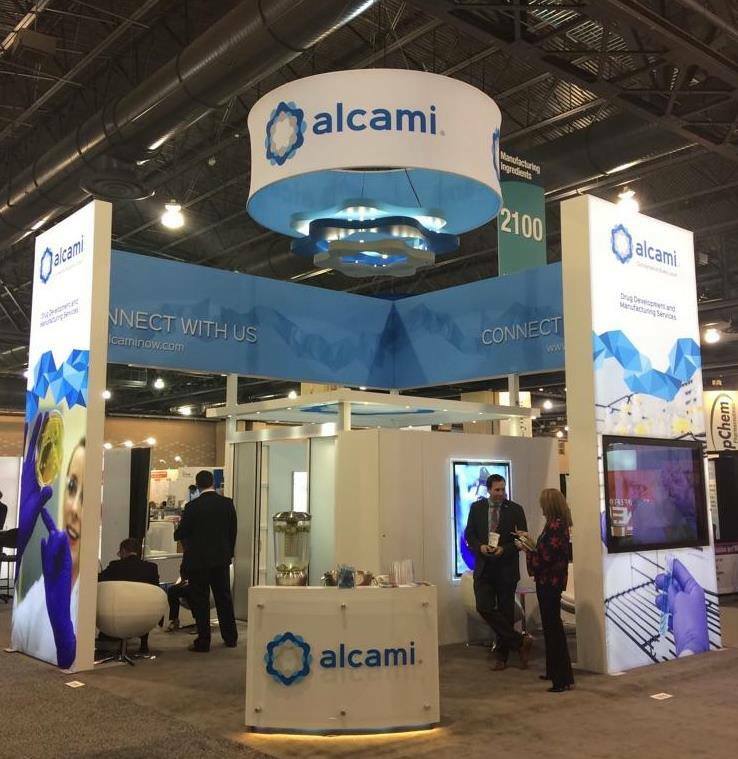 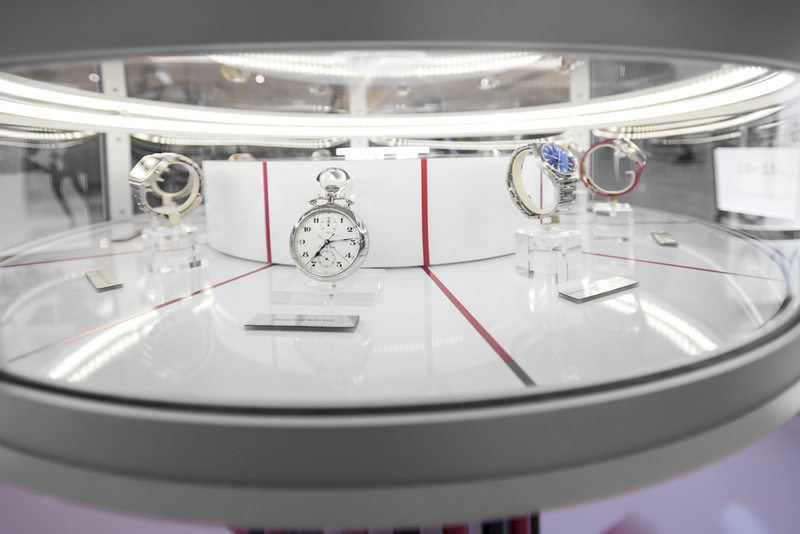 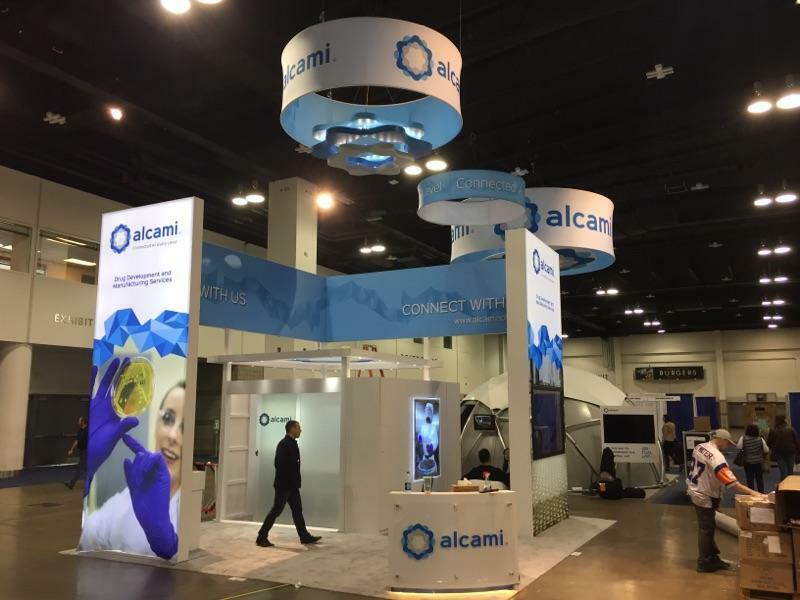 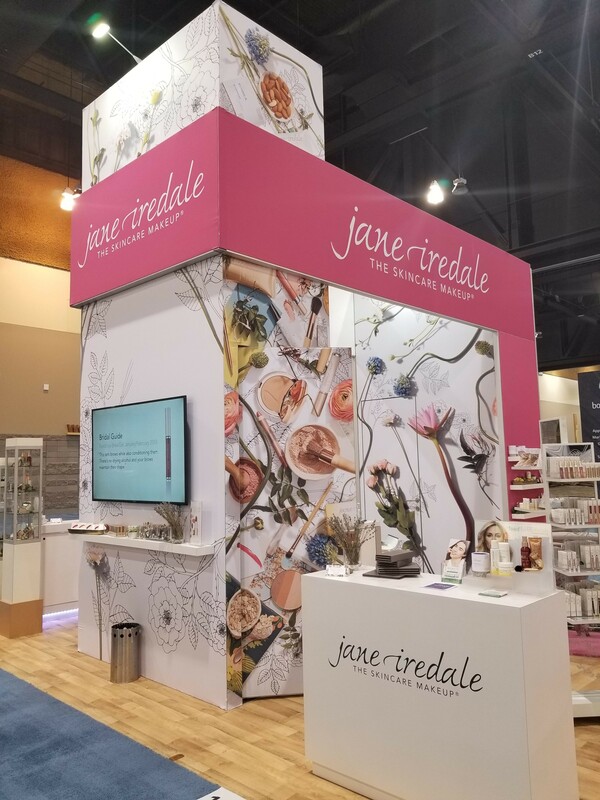 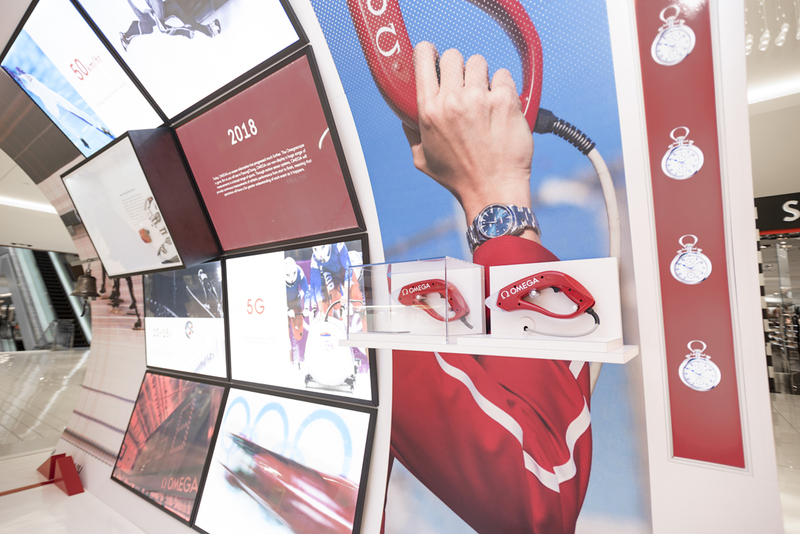 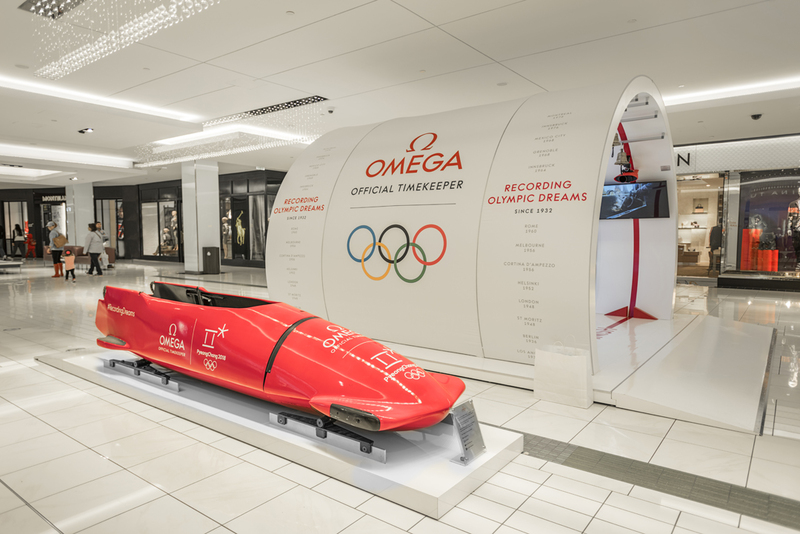 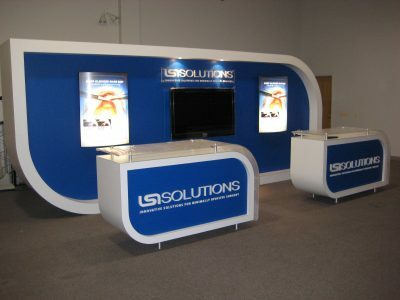 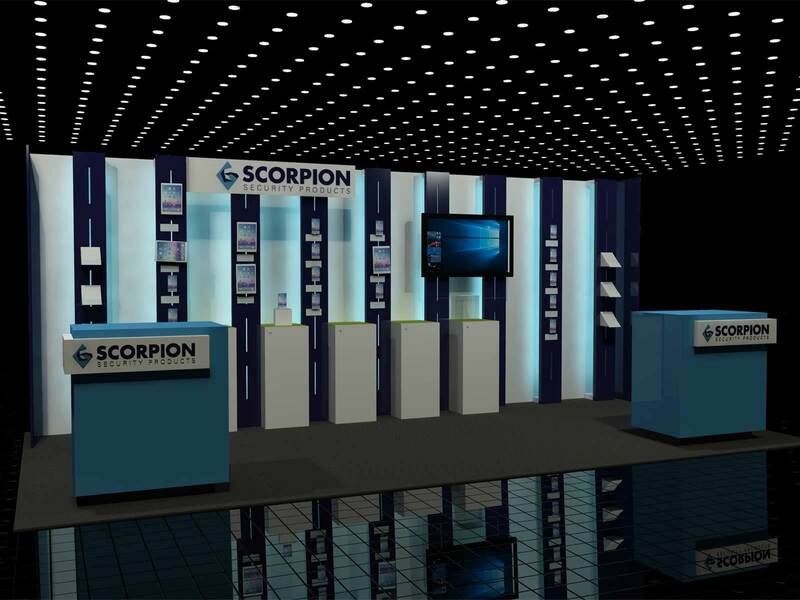 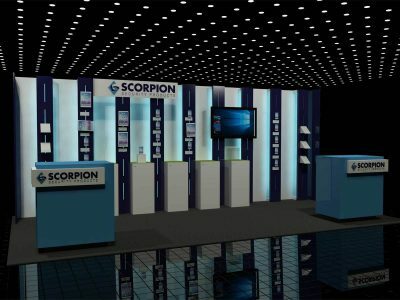 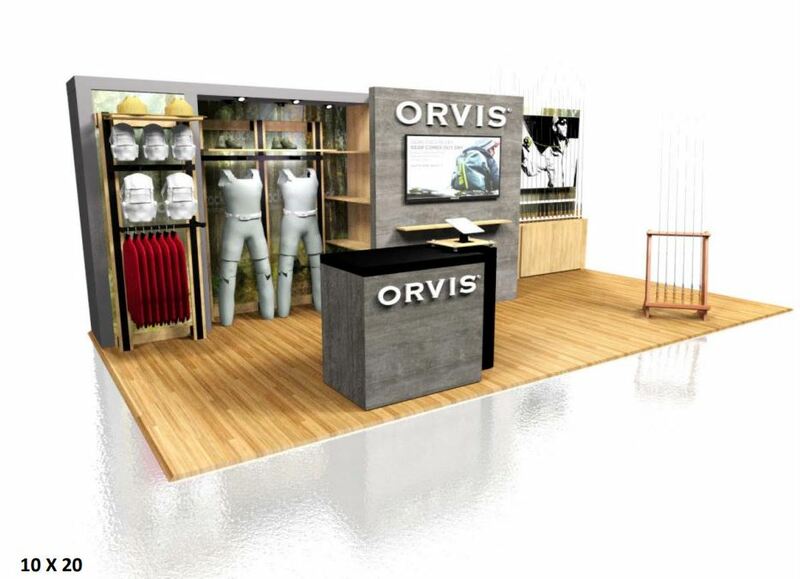 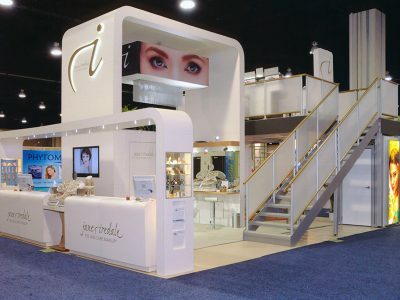 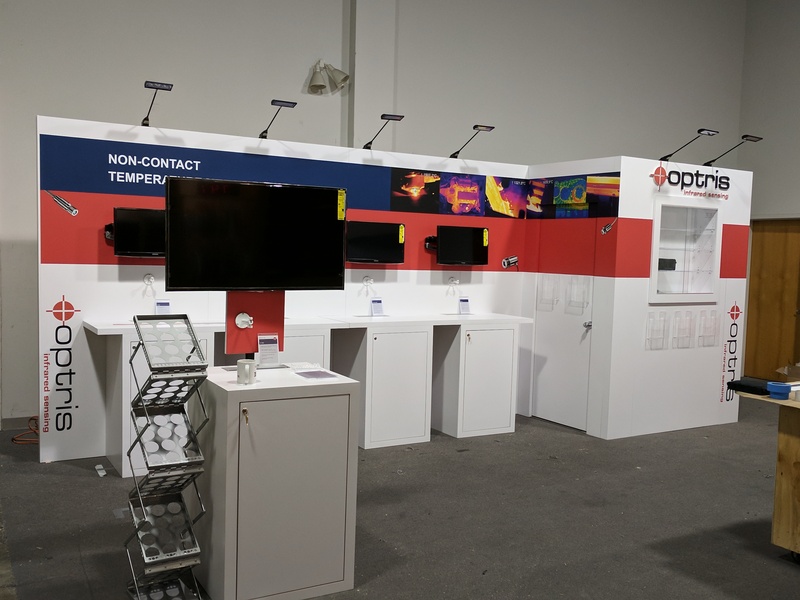 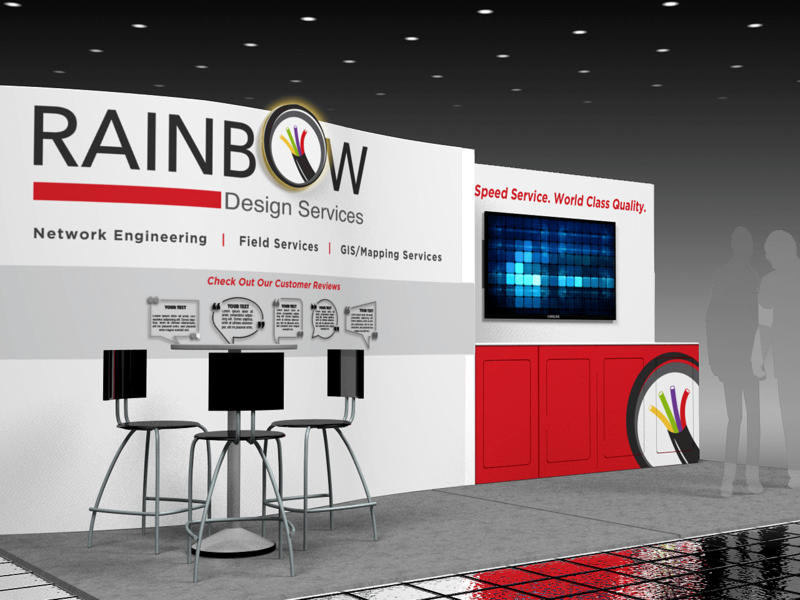 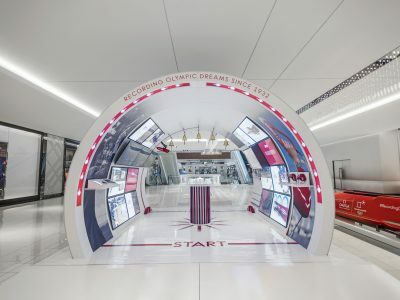 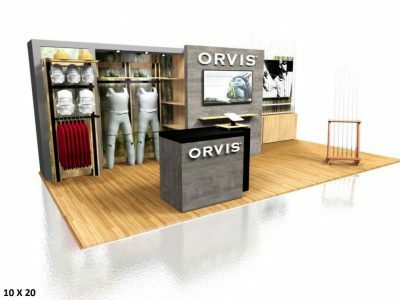 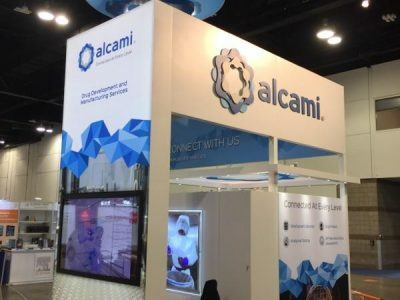 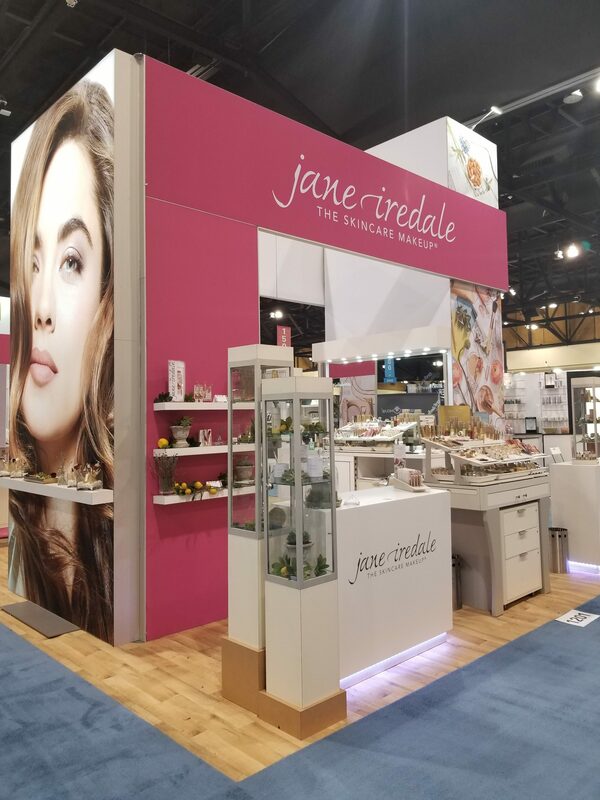 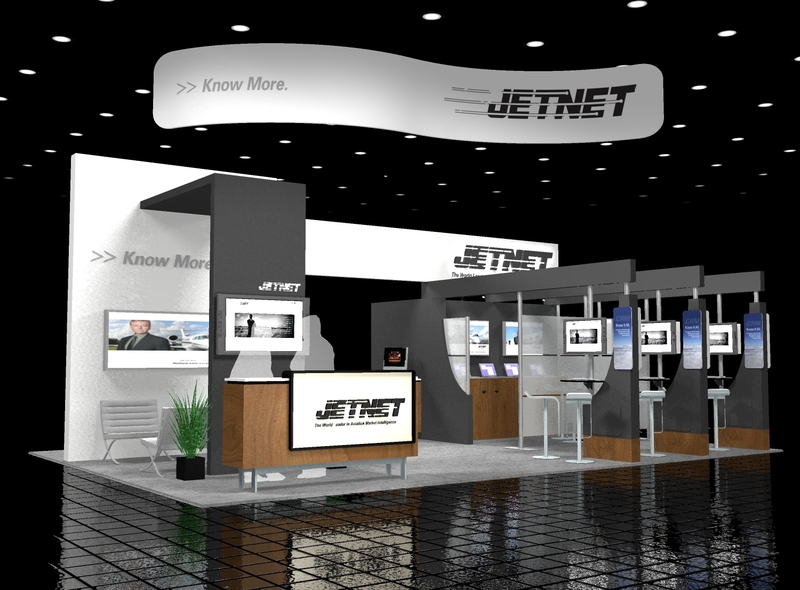 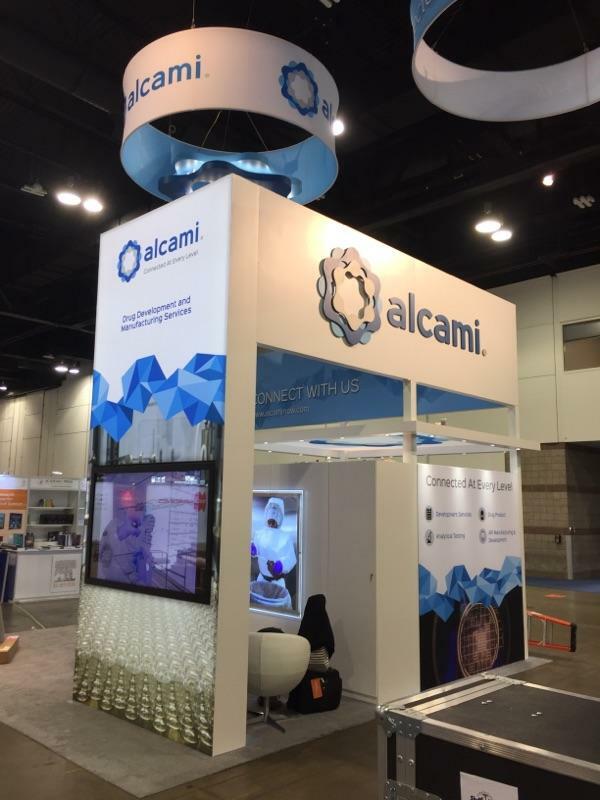 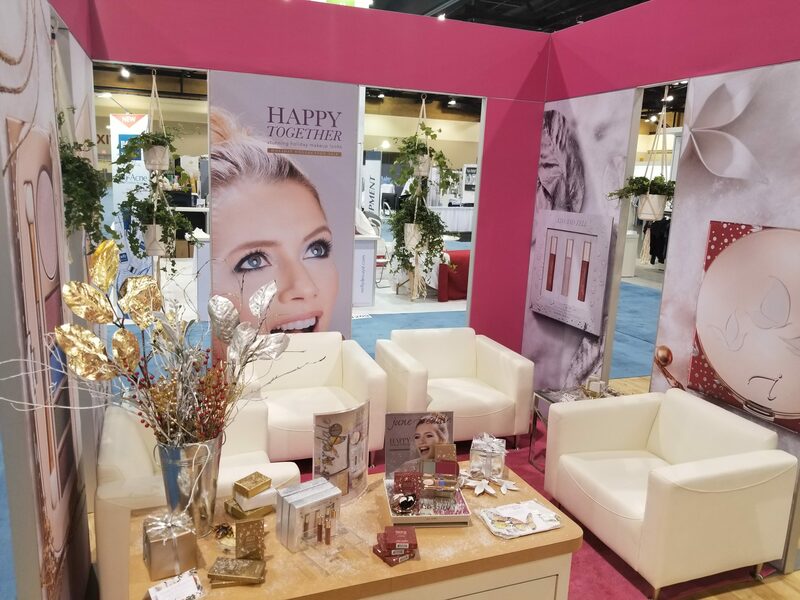 We design and build custom exhibits to fit our clients’ specific needs — and in a breadth of sizes. 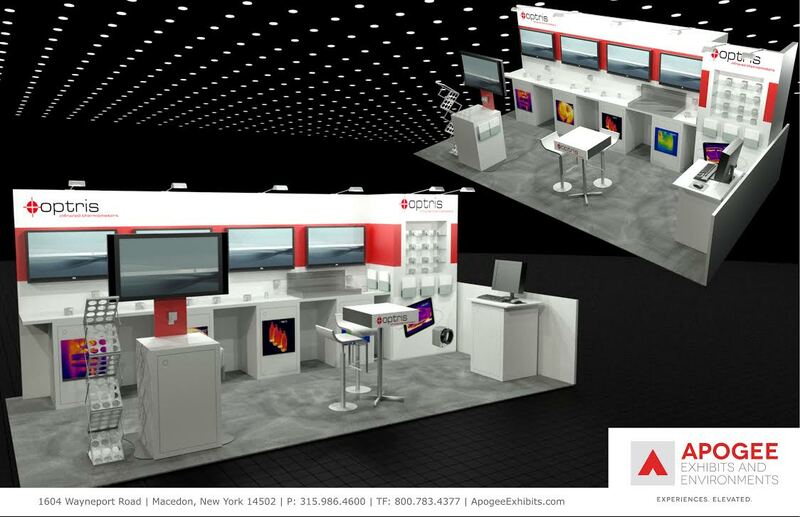 Put another way, there’s no such thing as ‘cookie cutter’ design at Apogee. 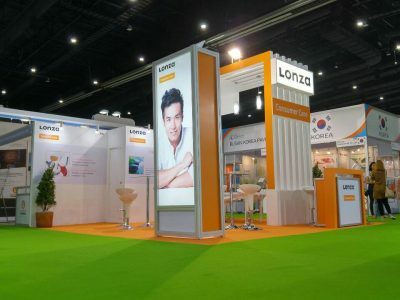 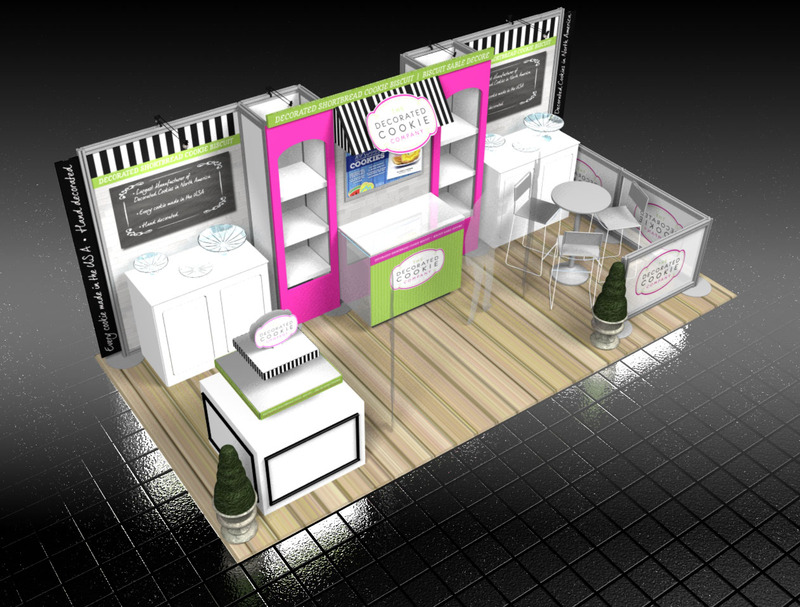 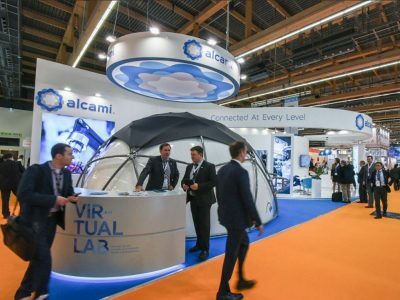 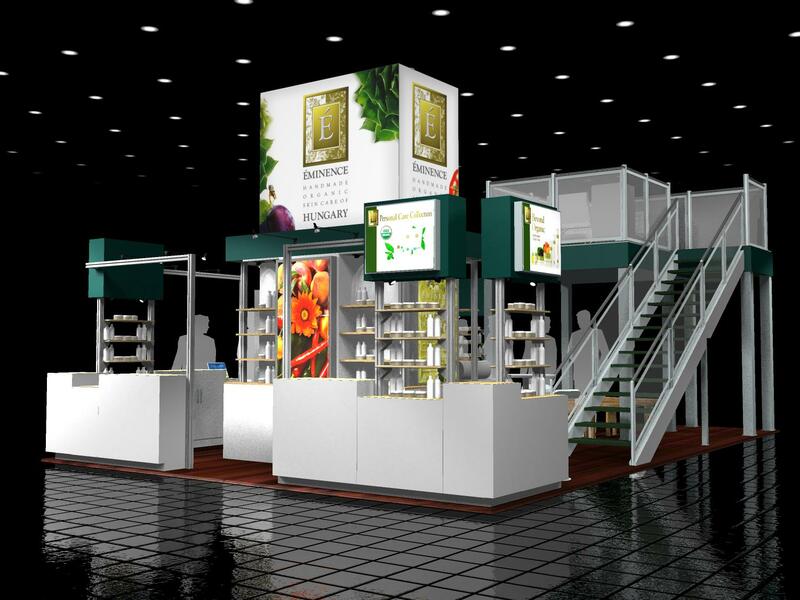 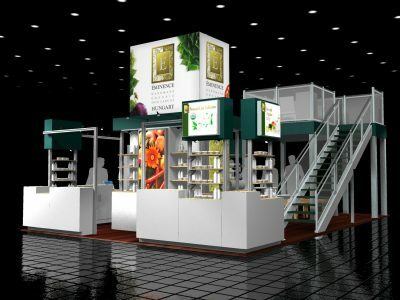 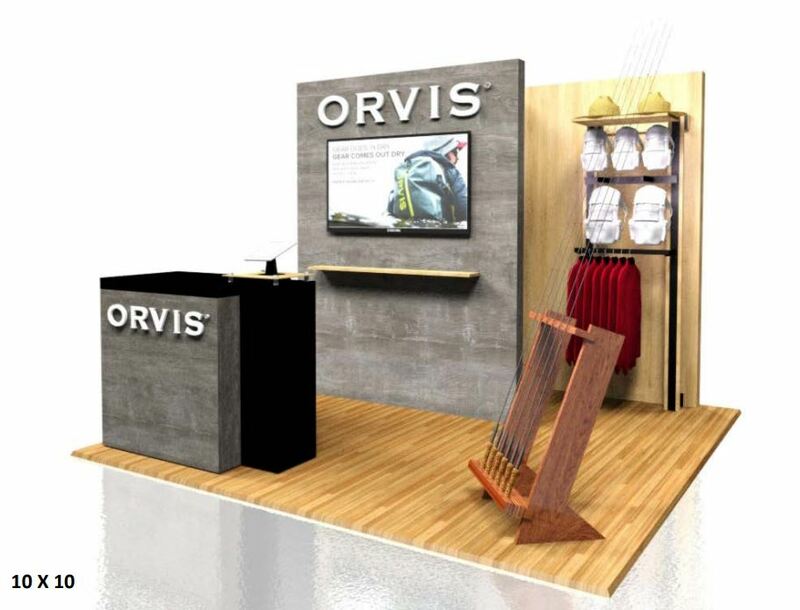 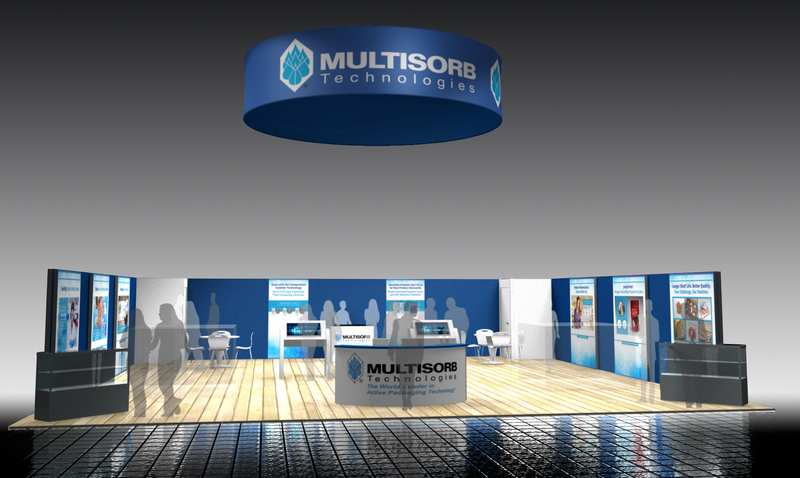 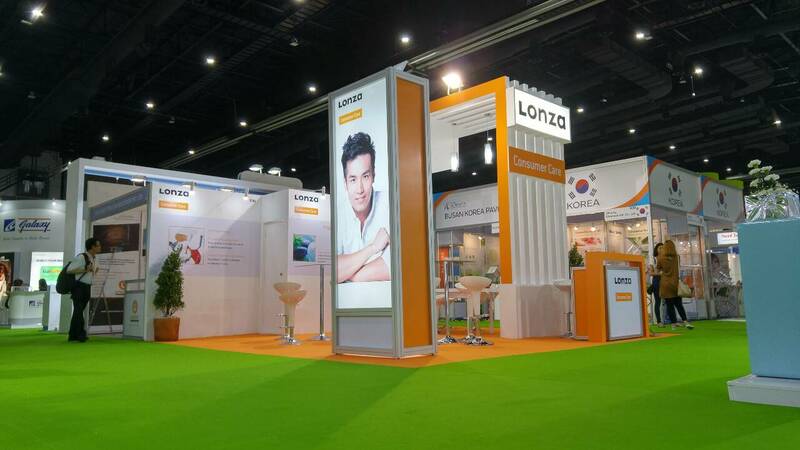 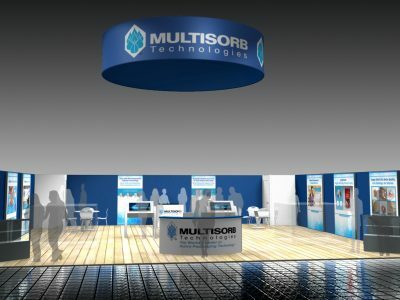 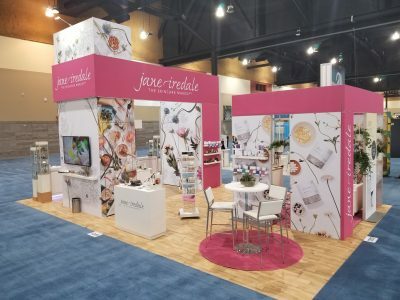 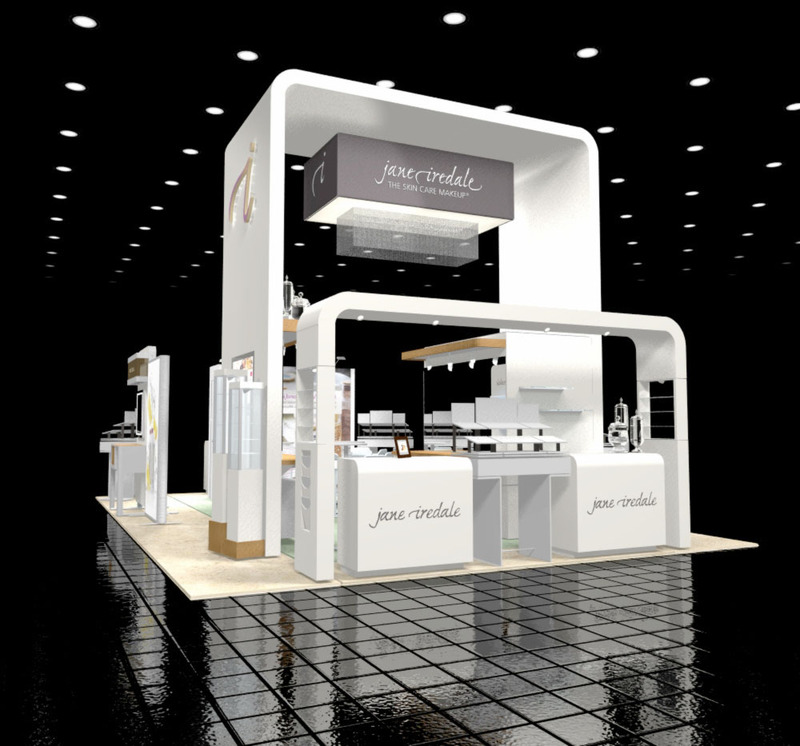 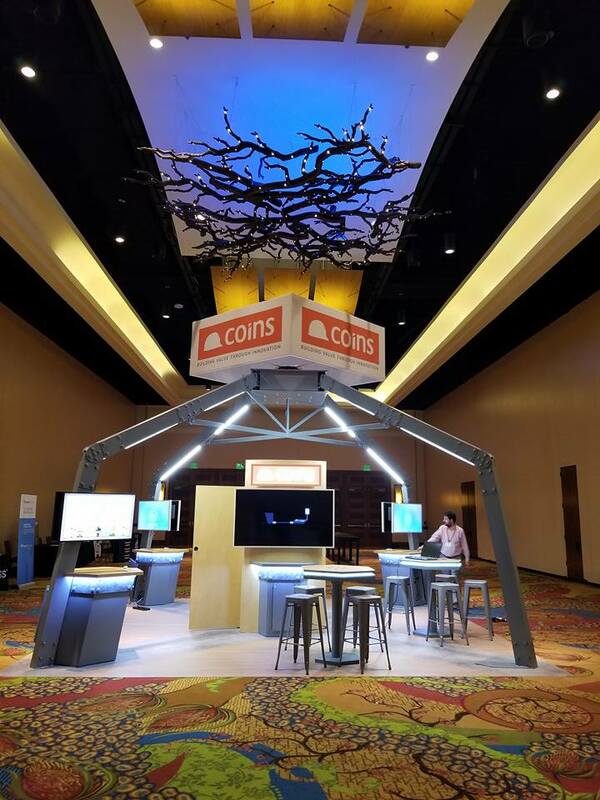 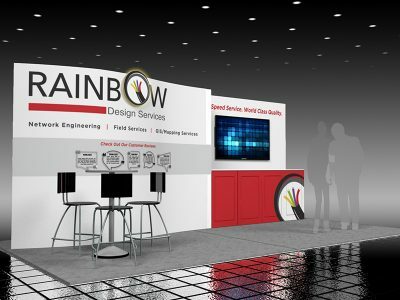 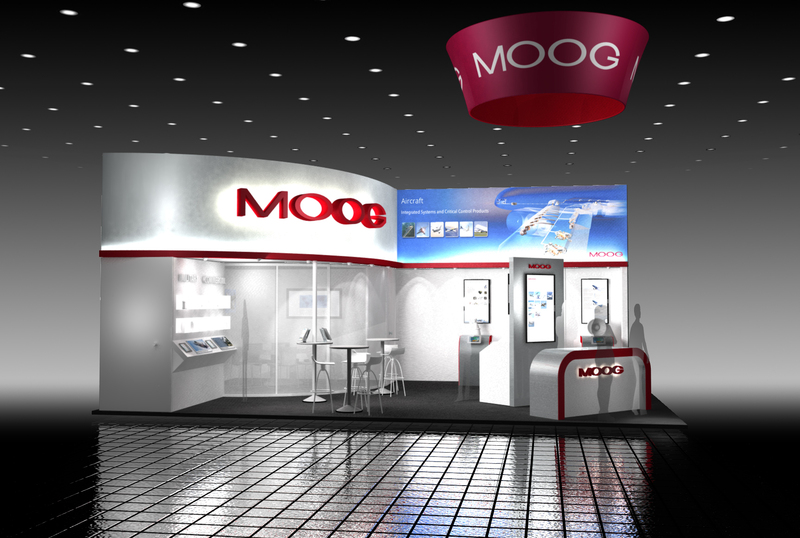 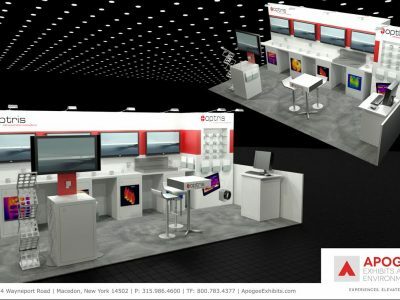 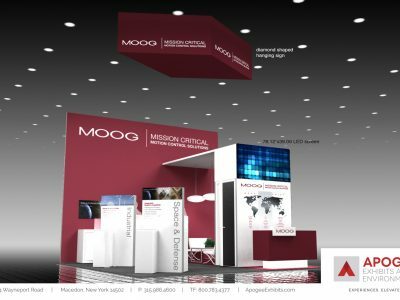 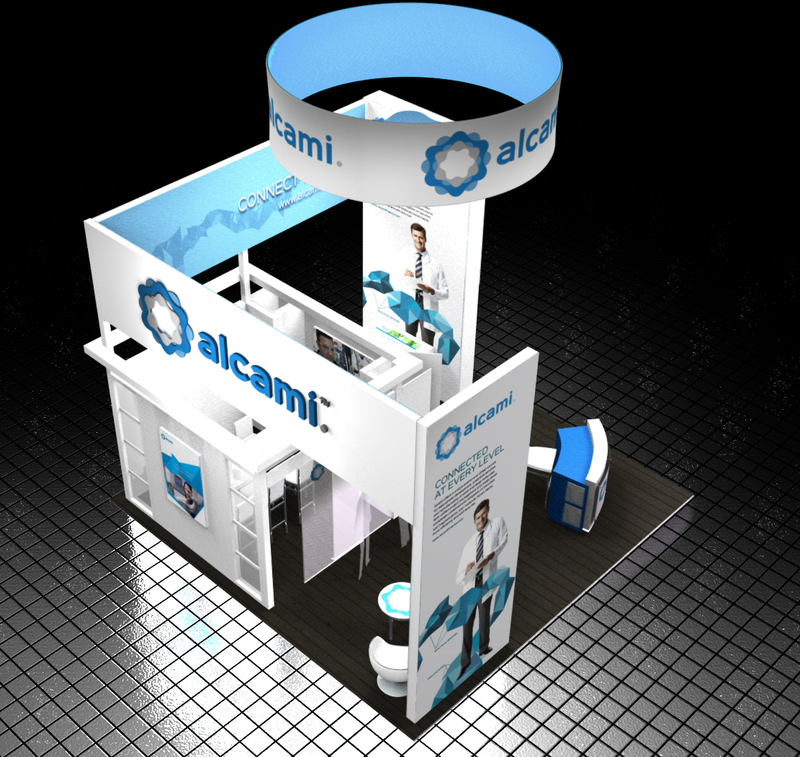 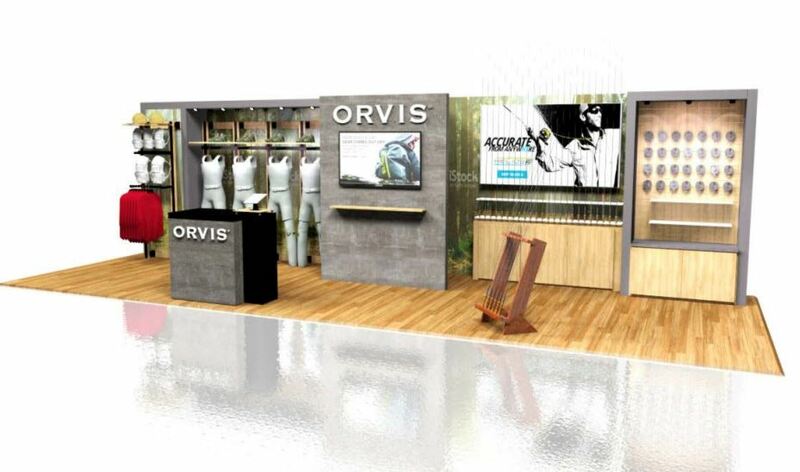 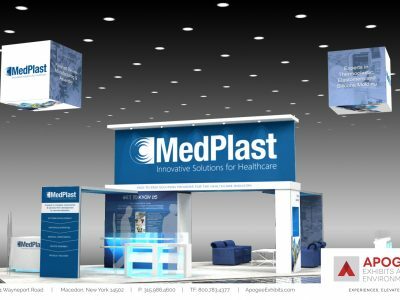 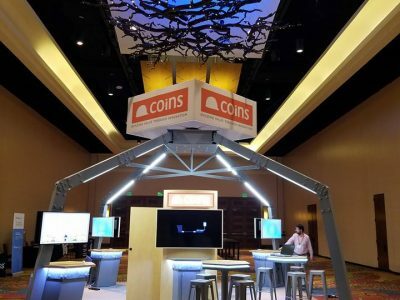 Our goal is to create a 3D representation of your brand that drives attendee engagement and brand enhancement on-site. 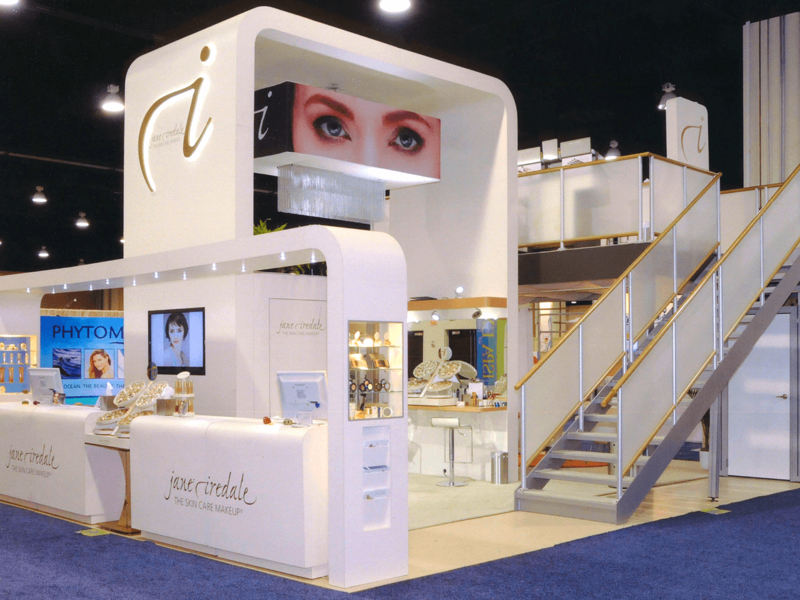 Not just a structure, but a marketing resource. 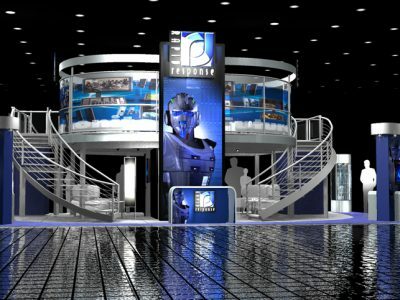 If you haven’t seen it on our site, it’s because we haven’t built it for you!